Welcome to Osborne Estates, the professional, independent and friendly estate agent. Osborne Estates offer every client a complete property service including residential sales, financial services and property management. We have the dedication and motivation and an excellent local knowledge of the valleys of Rhondda Cynon Taff to provide us with the foundation on which we base our service. On top of that we provide one of the most competitive fees in the industry. Information on Energy Performance Certificates and how to obtain one. Follow the link below. View our range of homes for sale including family homes, garages and land throughout RCT. 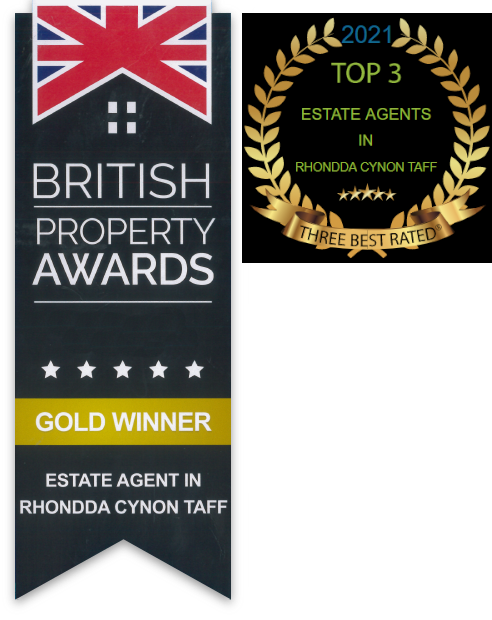 An introduction to Osborne Estates, Rhondda Cynon Taff’s truly independent estate agents.